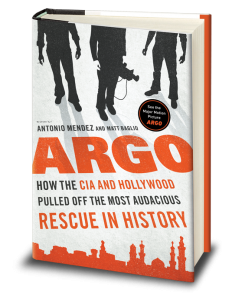 On November 4, 1979, Iranian militants stormed the American embassy in Tehran and captured dozens of American hostages, sparking a 444-day ordeal and a quake in global politics still reverberating today. But there is a little-known drama connected to the crisis. 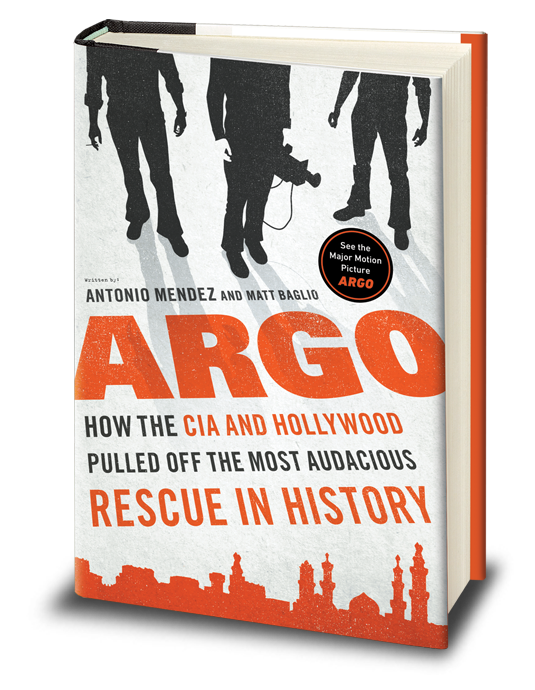 Six Americans escaped, and a top-level CIA officer named Antonio Mendez devised an ingenious yet incredibly risky plan to rescue them before they were detected.